cdcindonesia.com - We continue the information about job vacancies coming from one of the companies engaged in the national petroleum sector in Indonesia, namely:PT Pertamina (Persero) - Pertamina is the national oil company of Indonesia. Pertamina is a non listed state-owned company and is fully owned by the Government of Indonesia which represented by the Minister of State-Owned Enterprises (SOE). 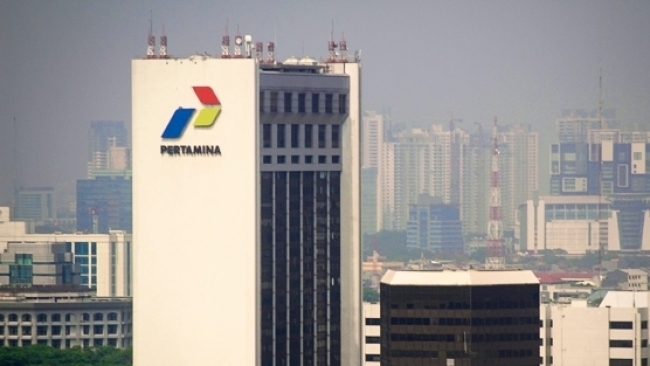 Headquartered in Jakarta, Pertamina has main responsible to managing energy resources in Indonesia. Its business include oil and natural gas, renewable and new energy resources. Together with its 24 subsidiaries, 6 associated companies, 6 joint venture entities, Pertamina running business in the field of fully integrated oil and gas industry from upstream to downstream activities. Pertamina now has 6 refinery units and 8 Marketing operation regions throughout Indonesia. Maximum age of 27 years old (as of 31 December 2018). Have a S1 academic diploma or temporary academic diploma (SKL) for 2018 graduates. Majoring in following disciplines : Law, Communication, Public Health, Mechanical Engineering, Civil Engineering, Electrical Engineering, Electricity Engineering, Physics Engineering, Environment Engineering, Industrial Engineering, Petroleum Engineering, and Mining Engineering. For overseas graduates must submit GPA equality from the Ministry of Technology Research and Higher Education of the Republic of Indonesia. Willing to be placed in all PT Pertamina (Persero) operating areas.